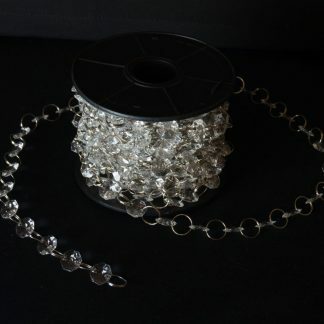 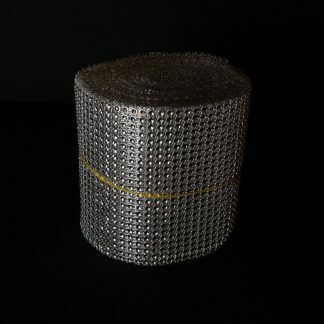 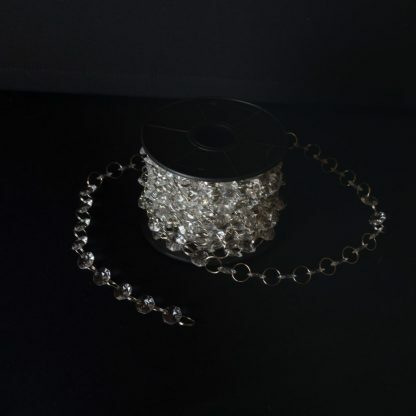 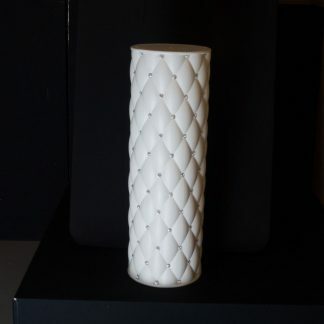 Our 10m Crystal Garland Roll is a must have for any decorator or stylist. The versatility is endless and can be used in any application you can imagine. Create stunning hanging crystal centrepieces or decorate a Manzanita Tree. Our 10m Crystal Garland Roll is the perfect tool for decorating events, centrepieces, manzanita trees and many more. 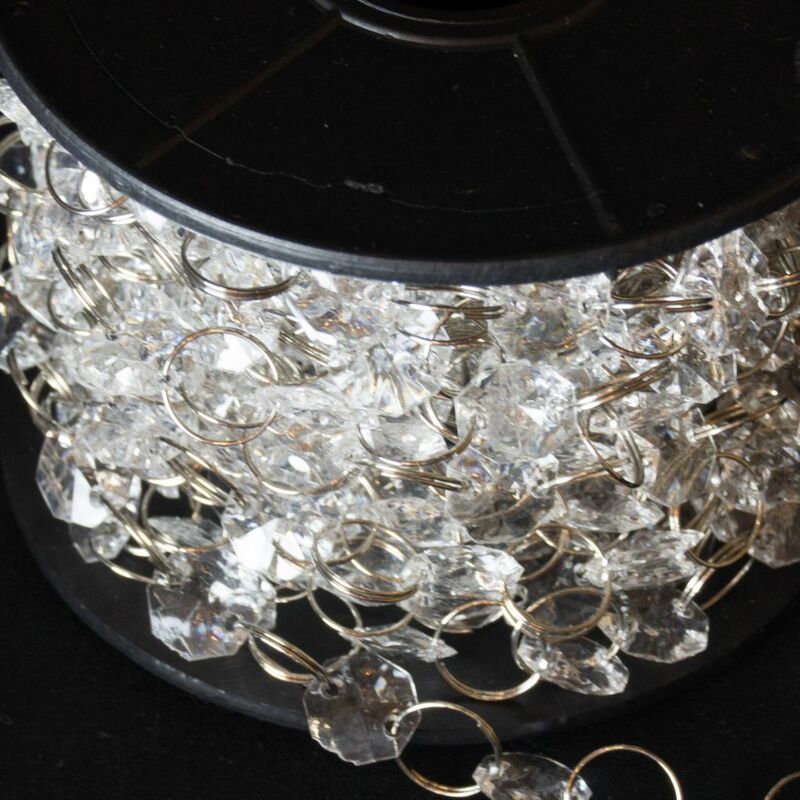 The looped rings can be detached and re-attached at any point meaning you can create crystal garlands of any length. 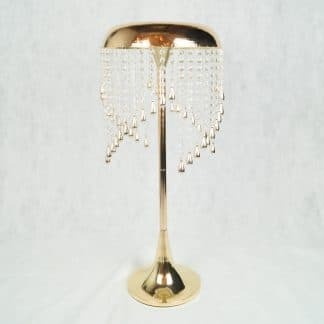 Great hanging decoration piece. 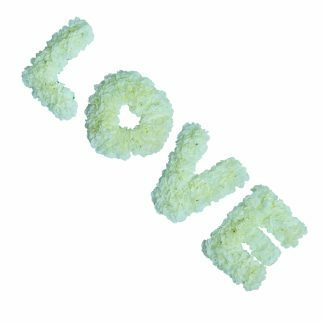 A must have versatile craft or decorating supply with a multitude of potential uses.